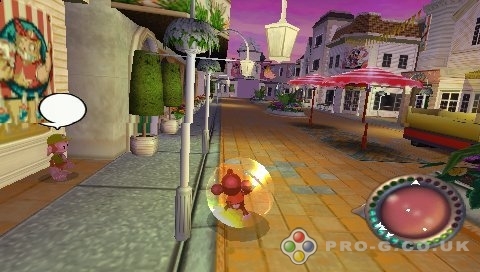 Adventurers will discover that in Super Monkey Ball Adventure they can make their balls bigger, better and even more useful thanks to a whole host of new abilities, including sticking to walls, hovering and the ability to become invisible. 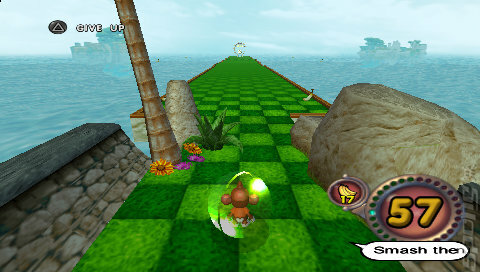 Super Monkey Ball Adventure also contains fifty new puzzle trays and six new party games to challenge gamers of all ages. Players can select Aiai, Meemee, Gongon, or Baby to adventure their way through five different Monkey Ball Kingdoms to complete quests by solving puzzles. 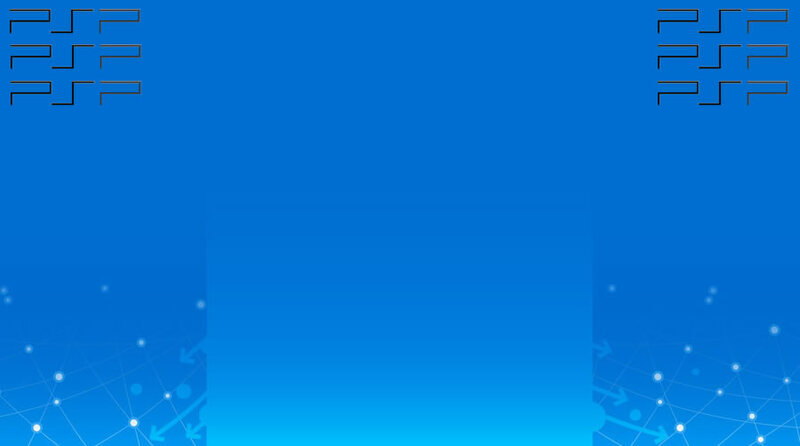 A host of new friends join the team, including Princess Deedee of Monkitropolis and Prince Abeabe of Kongri-la, lovers who are being kept apart by a feud between their kingdoms. 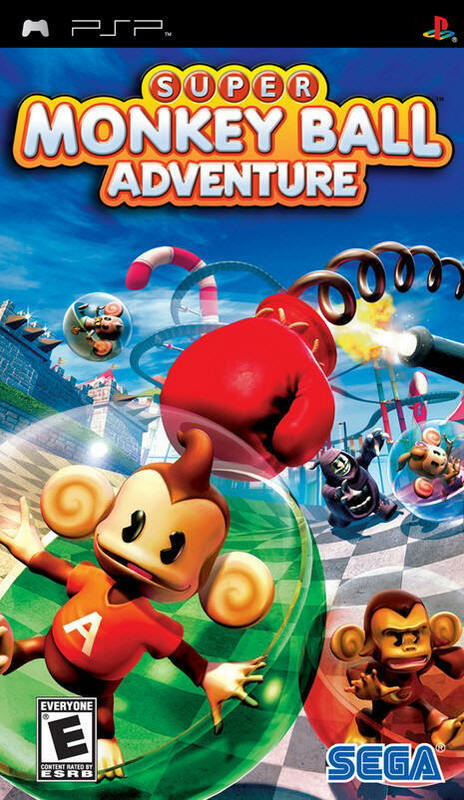 The couple elope to Jungle Island where they enlist the help of the Super Monkey Ball gang, to unite the feuding Monkey Kingdoms and defeat the Naysayers who have sucked all the joy from the Monkey Ball world.